Wild Glitter was born when Olivia, a glitter addict and festival lover, was in the shower after a particularly heavy weekend of glitter use. Watching a weekend's worth of plastic glitter wash down the plughole after a festival she suddenly realised that she was putting thousands of tiny pieces of plastic into the water system, and ultimately the ocean. Festivals and parties became a guilt-ridden. With each dab of glitter she would feel a pang of hypocrisy – by day she was signing petitions, campaigning to rid the earth and oceans of unnecessary plastics, but by night her sparklepuss alter-ego craved the shimmer and glamour of a million tiny pieces of metallic plastic. It was with sadness that she concluded her glittery days were over. That was, until she discovered biodegradable glitter! 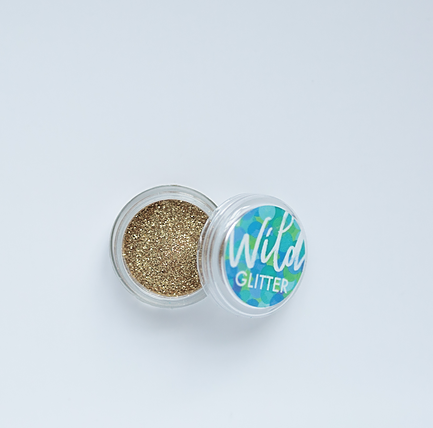 Wild Glitter offers an ethical, eco-friendly, cruelty-free way to sparkle. 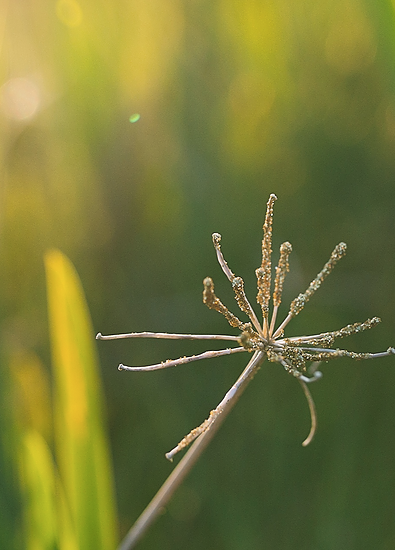 All of our biodegradable glitter is vegan, and is made from natural plant based materials, meaning that depending on the microbes present it will break down in soil and seawater. Our biodegradable glitter is perfect for festivals, weddings and parties, as well as arts and crafts!